Randy Iwasaki was appointed by the Contra Costa Transportation Authority (CCTA) Board on April 16, 2010. In his role as Executive Director, he administers the one-half percent sales tax program. The Authority is also the Congestion Management Agency, so he makes recommendations on how state and federal transportation funds will be used in Contra Costa. He created GoMentum Station the largest secure autonomous/connected vehicle proving grounds in the US. He continues to work with Silicon Valley companies to provide innovative solutions to congestion relief. 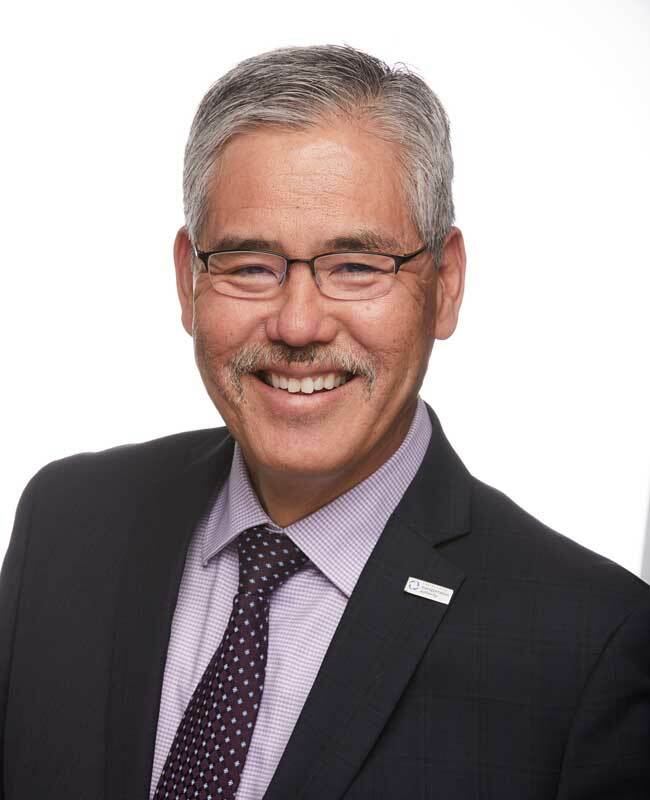 Iwasaki earned his Bachelor of Science Degree in Civil Engineering from California Polytechnic State University San Luis Obispo, where he currently serves on the School of Engineering’s Industrial Advisory Board. In 2017, he received the Sandra Gardebring Ogren Leadership Award as one of the honored alumni from Cal Poly. He also earned a Master of Science Degree in Engineering from California State University, Fresno.